Instead, I train slowly, carefully and thoroughly. 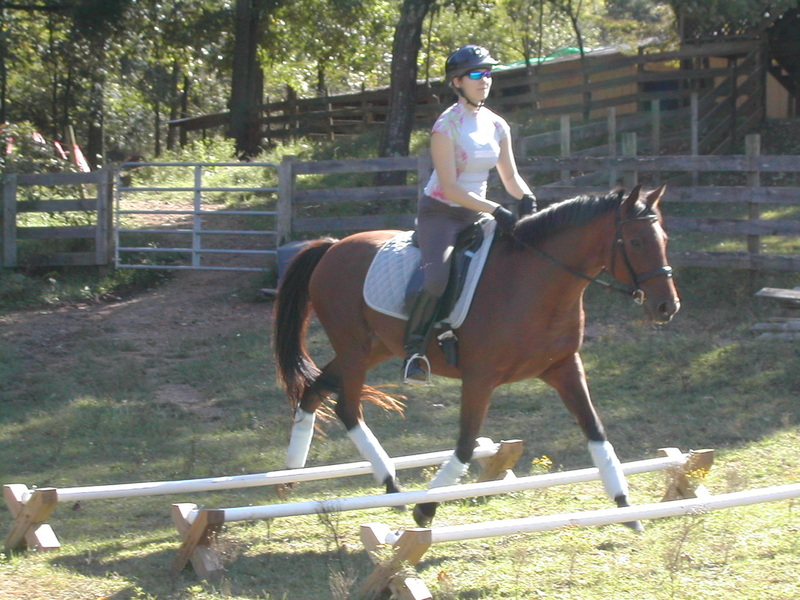 Regardless of your horse's educational history, they are approached initially as though they have no knowledge at all. Horses with solid foundations quickly progress to focusing on more finishing type subjects, while horses with cracks in their educational foundation are repaired and solidified before moving forward. We fix problems at the source, and produce happy athletes that are proud to do their jobs well and safely. "Go slow to go fast" says Karen Thomas, and to date this approach to training has proven true. My daily goal is to guide the horse closer to their ultimate balance, both mentally and physically. Much of my training philosophy is built around the understanding that horses do not desire to defy us, quite the opposite! They want to do what we ask of them, or the are forced to resort to whatever measures are needed to remain upright. It may be surprising to learn that most behavioral problems in horses are actually imbalances and asymmetry in their posture. 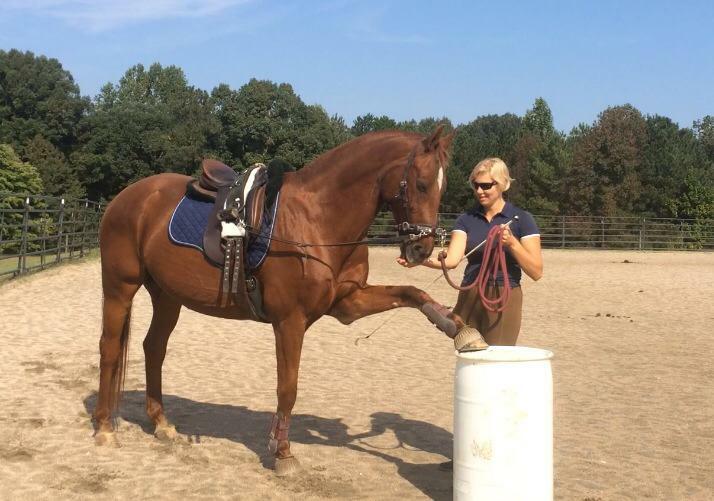 By focusing on the postural development of the horse and their symmetry horses quickly realize that the effort they put forth makes them feel better! I only take on a limited number or horses in full training at a time. This allows me to really submerge myself in your horse's education and give him the attention he deserves. Before your horse enters my training program, I'll conduct an interview with you to gain insight into what needs to be resolved, and what your goals are for your horse. 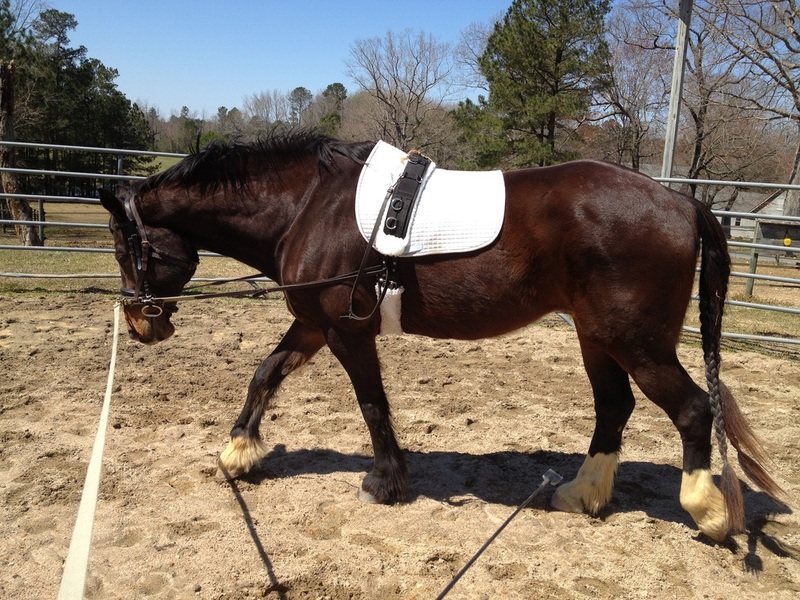 I will also come to you for your horse's evaluation, to ensure that he is a good fit for my program. 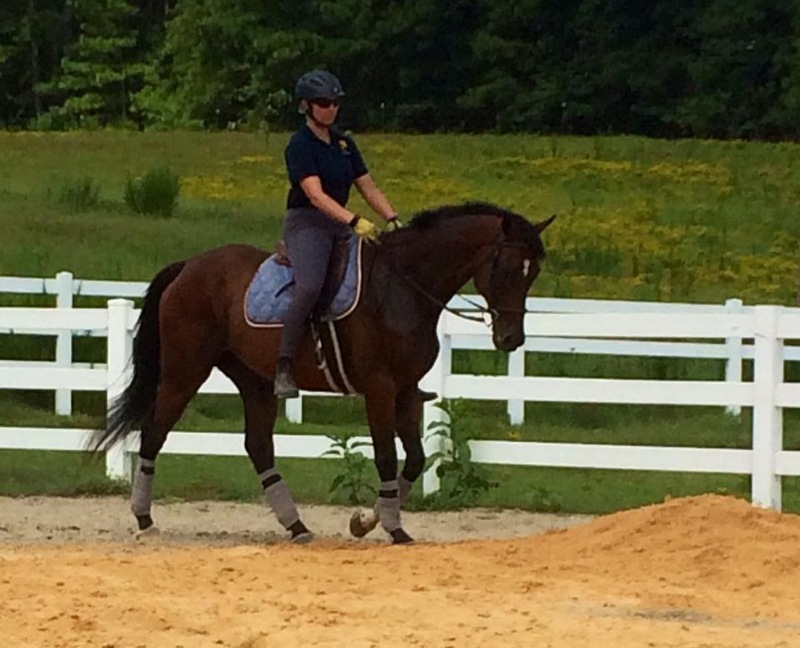 After the evaluation, your horse will need to be boarded at our facility to receive training. Here, I have access to all amenities to create a well rounded horse that suits your goals and can give maximum hands on education. You are kept informed every step of the way. I have a 100% open door policy on training. 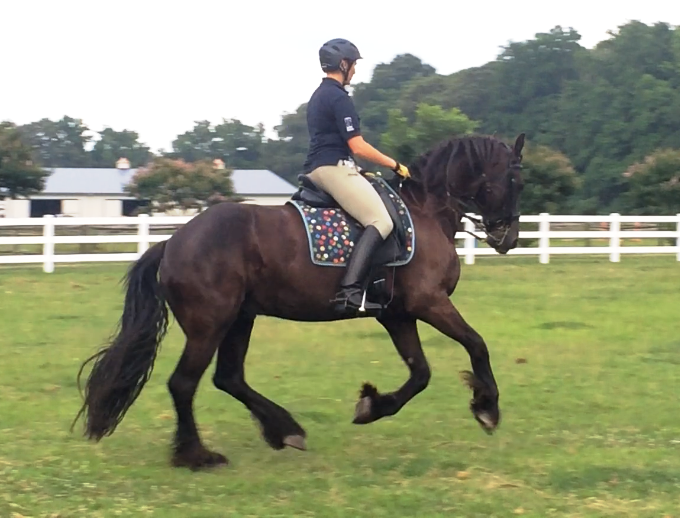 Depending on your goals for your horse, you may be able to ride while your horse is in training, but it's advised you participate in regular lessons with me so that we are both working cohesively. Once your horse has completed training, you will finish the training package with a series of lessons to learn how to maintain all the good work you paid to have done. The number of lessons is dependent on what needs to be accomplished. 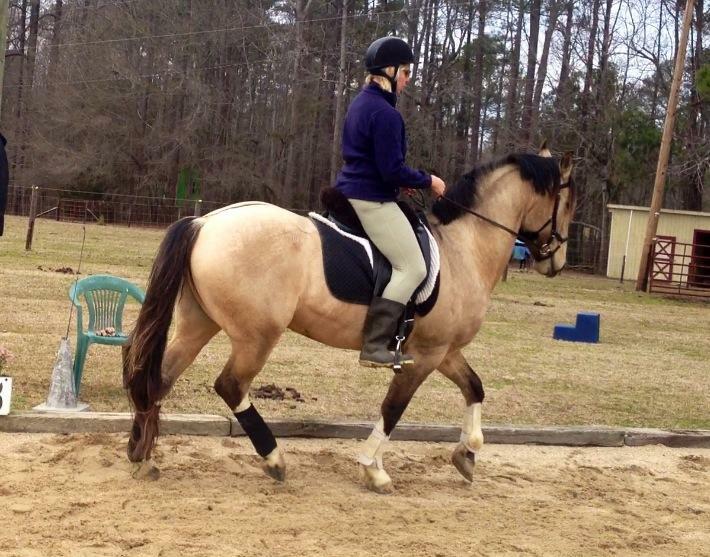 Most people are ready to be on their own with their horse after 4-6 lessons. *Please Note* I am not available as a Sales Agent and I do not work on commission. Training is available by the month, and is paid in full at the beginning of each month.